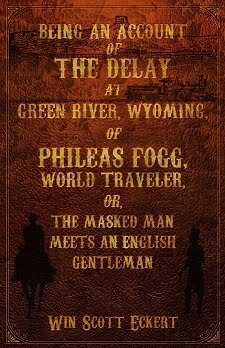 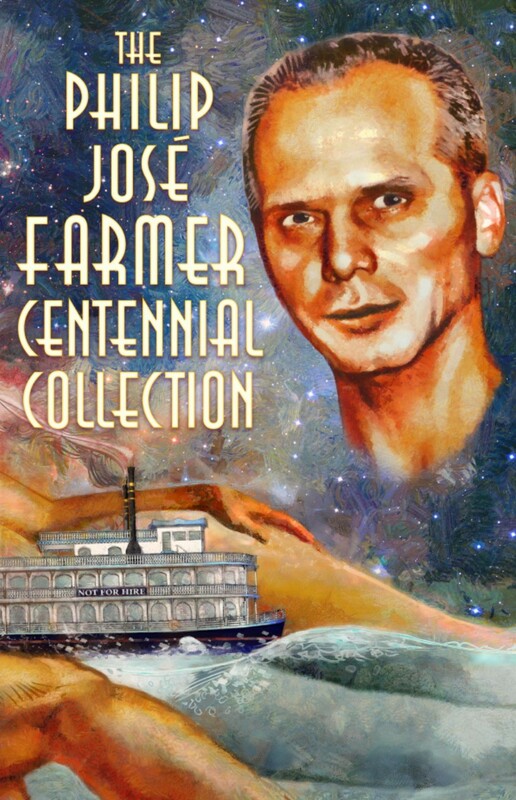 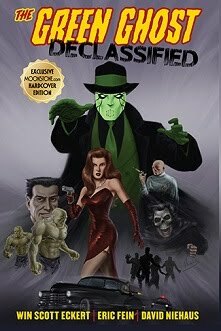 Win Scott Eckert.com: 2018 - 100 Years of Philip José Farmer and the Centennial Collection! 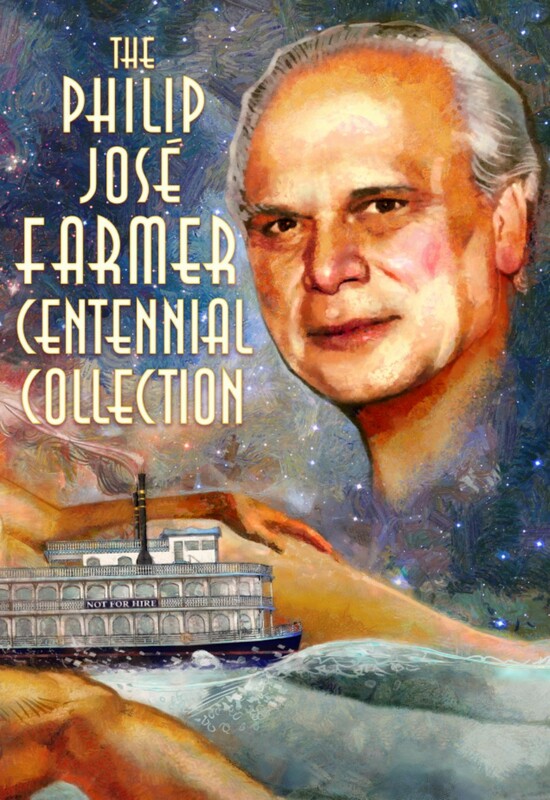 2018 - 100 Years of Philip José Farmer and the Centennial Collection! 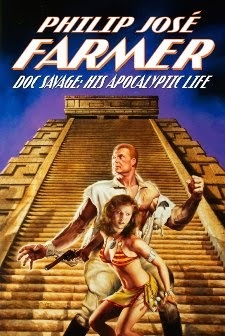 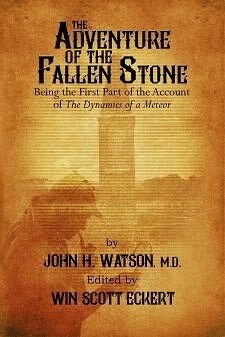 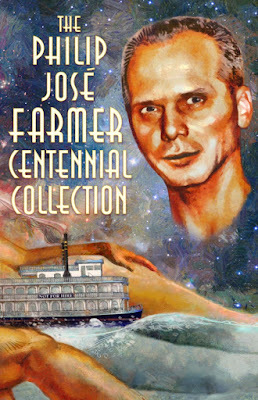 To mark Philip José Farmer’s 100th Birthday, Meteor House is proud to present a mammoth collection worthy of the Grand Master. 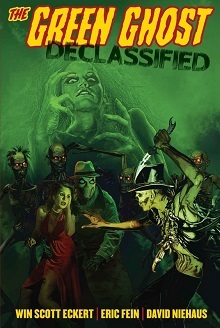 With over fifty pieces spanning seven decades, The Philip José Farmer Centennial Collection goes far beyond the typical “best of” anthology by including classic science fiction, poems, articles, tributes, speeches, and more, all from Farmer's magic pen. 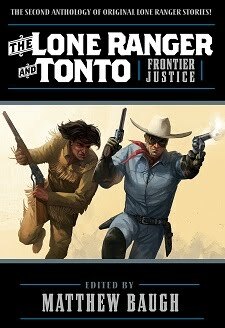 Due out in July 2018, Meteor House is now taking preorders for the trade paperback, hardcover, or both.